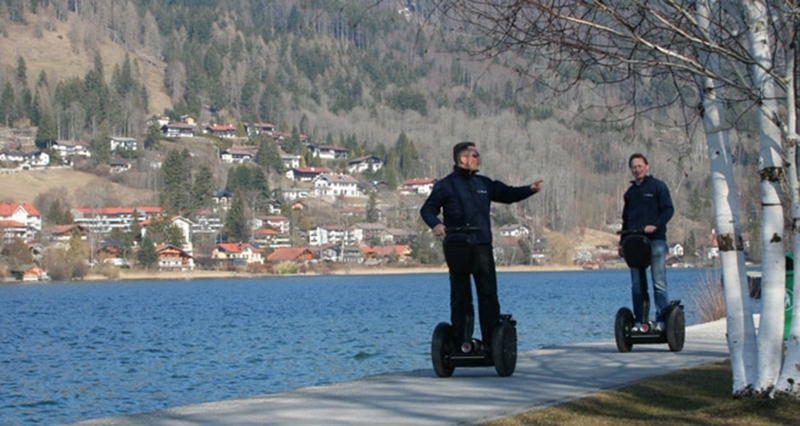 The Team Tegtime with the owner, Hendrik Neumann, offers here an extensive range of Segway activities. 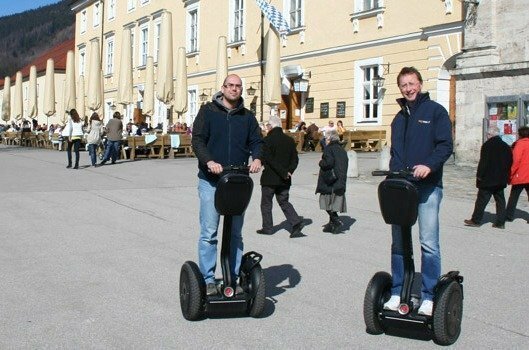 With these fascinating vehicles you can get to know the Tegernsee and the surrounding area in a completely new way. 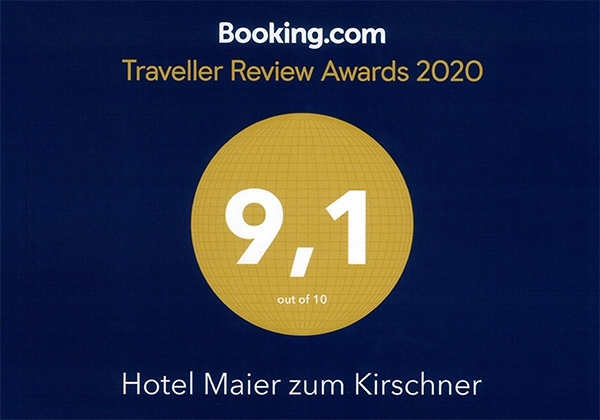 Almost silently hovering, you will experience the nature and landscape of the mountains and lakes of the Bavarian Oberland from its relaxing side. The Segway location currently has 15 Segways (I2-City and X2-Offroad).